Takayuki Kawagoe (川越 隆幸) joined the company in 1992 in marketing management. He became Assistant President of Sega Software R&D Dept. 6 which became Smilebit in 2000. In 2003 he became fully fledged President of Smilebit. 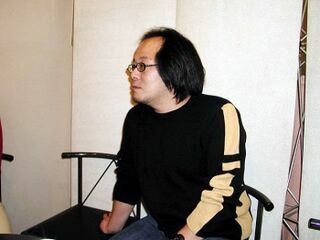 With the intergration back of Smilebit back into Sega in 2004, he became General Manager of Sega Japan's sport game output. In 2007, he became General Manager of the entire output on console and handheld. He held this position until 2012, where he retired and became President and Representative Director of Butterfly, Co. Ltd and Sammy Networks.